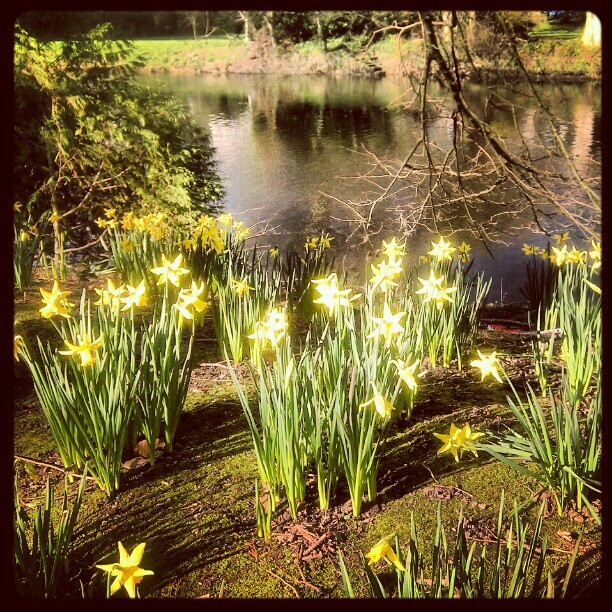 It’s still cold, but there are signs of spring beginning to show in Ireland! “How did it get so late so soon? 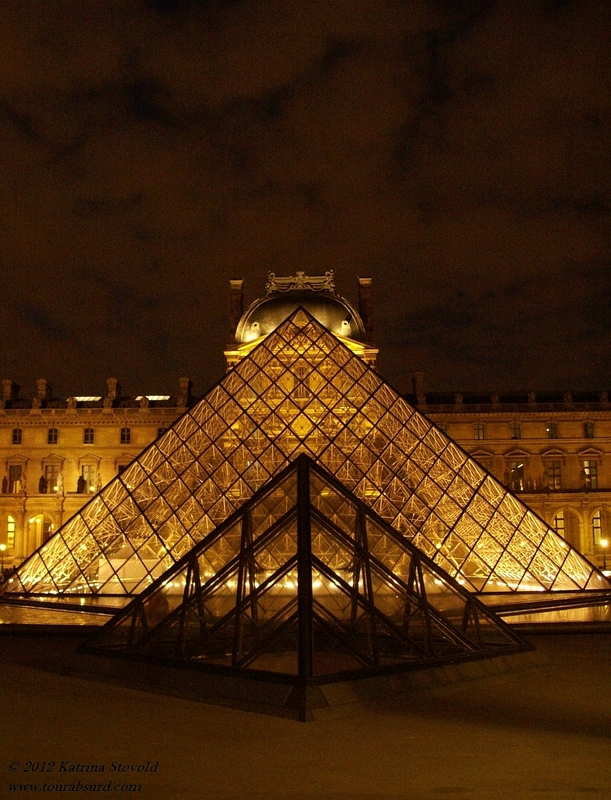 My goodness how the time has flewn.” The Louvre at night, with commentary by Dr. Seuss.